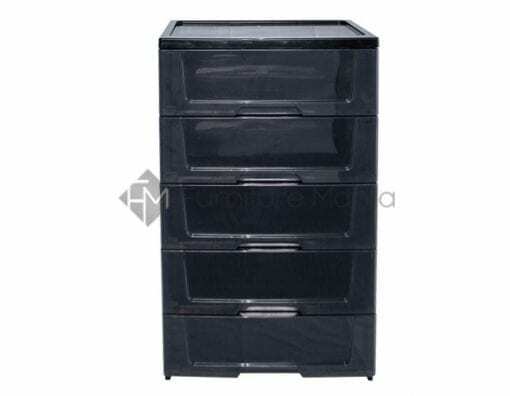 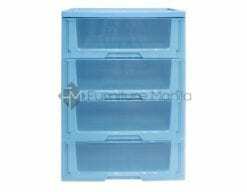 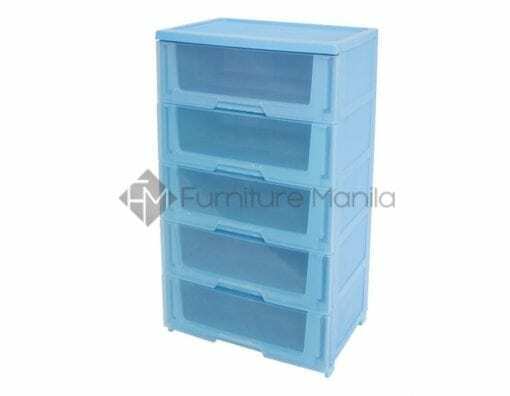 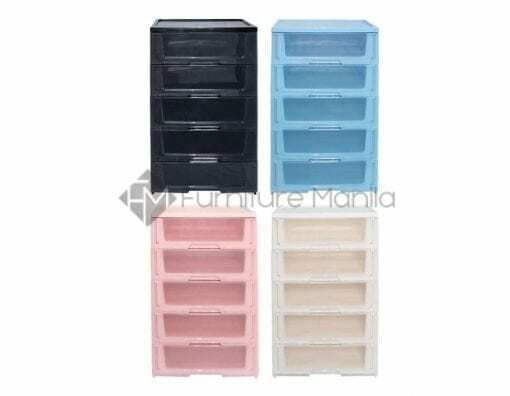 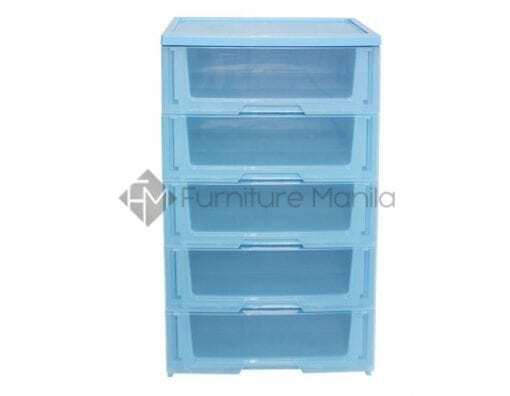 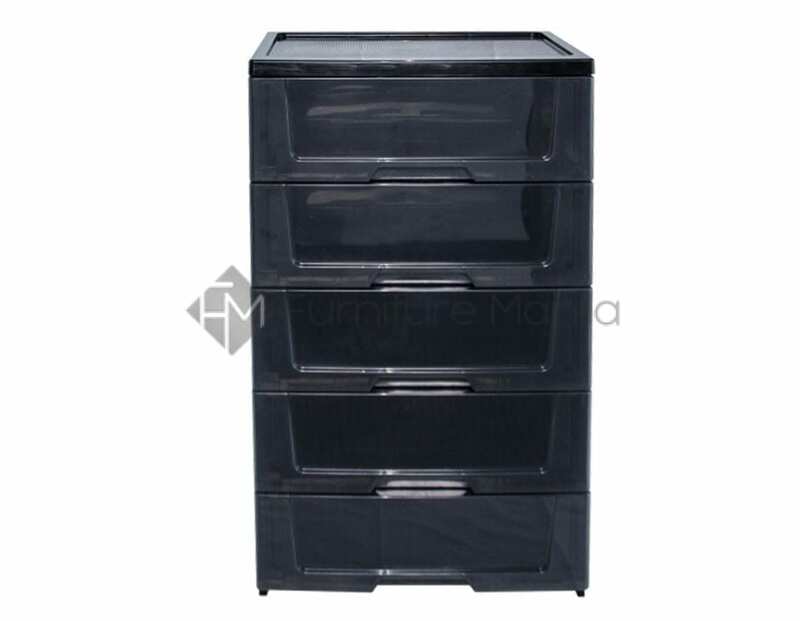 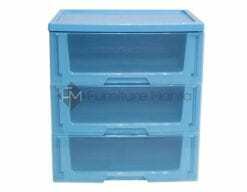 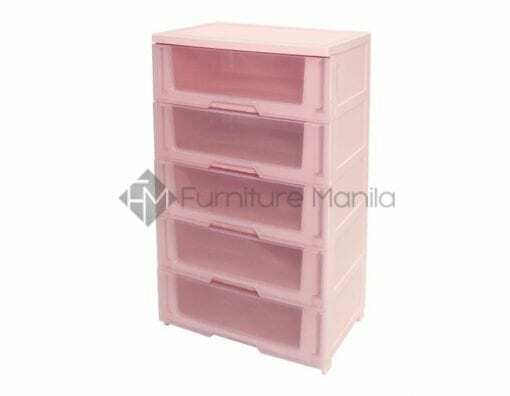 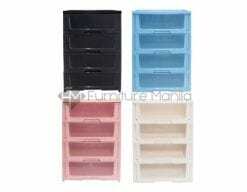 A 5-layer clear multipurpose plastic drawer, perfect for storage and organizing purposes. Get a quick view of what’s inside of your storage box with this translucent multipurpose plastic drawer. 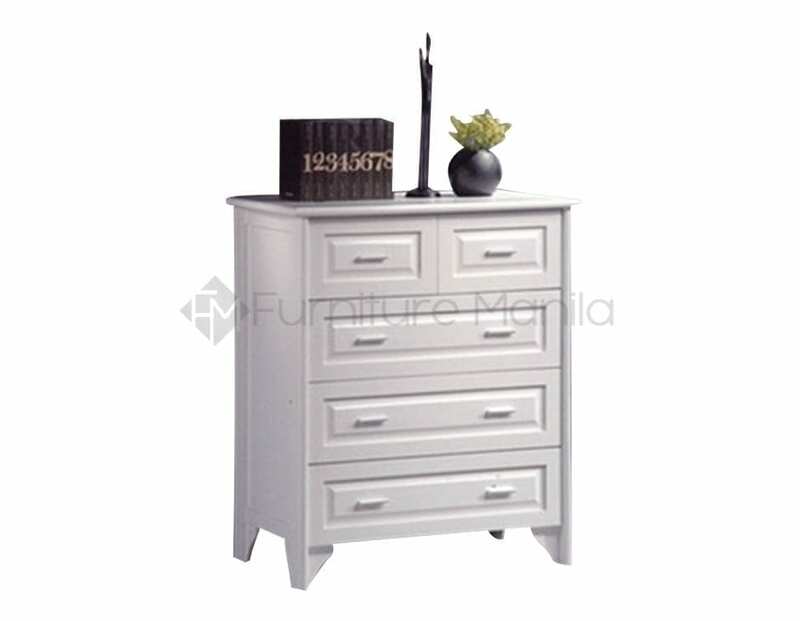 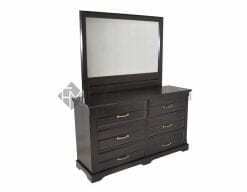 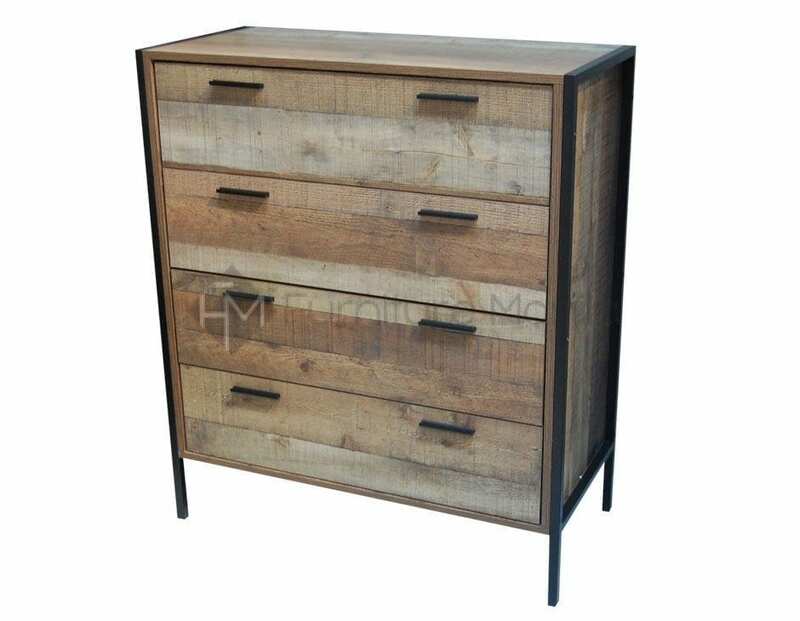 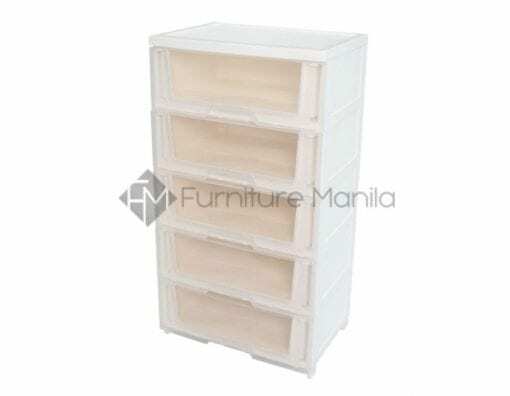 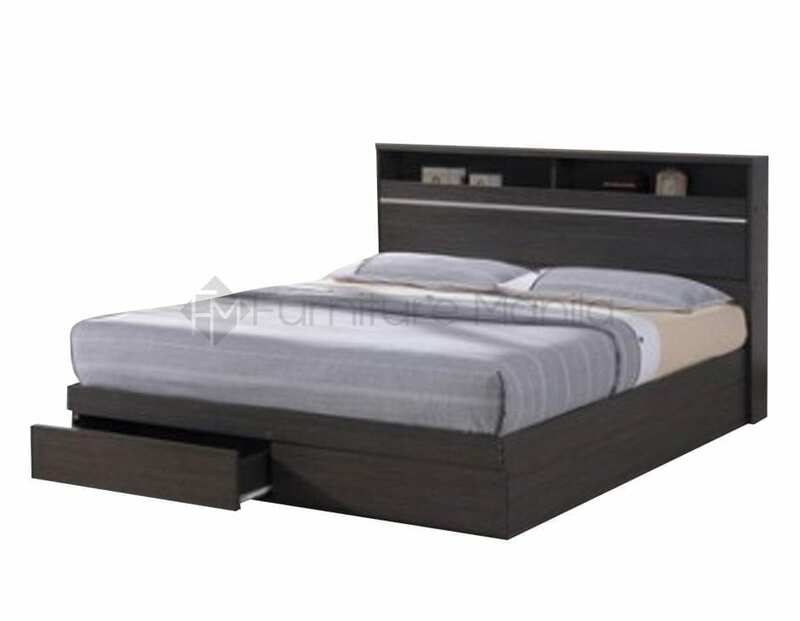 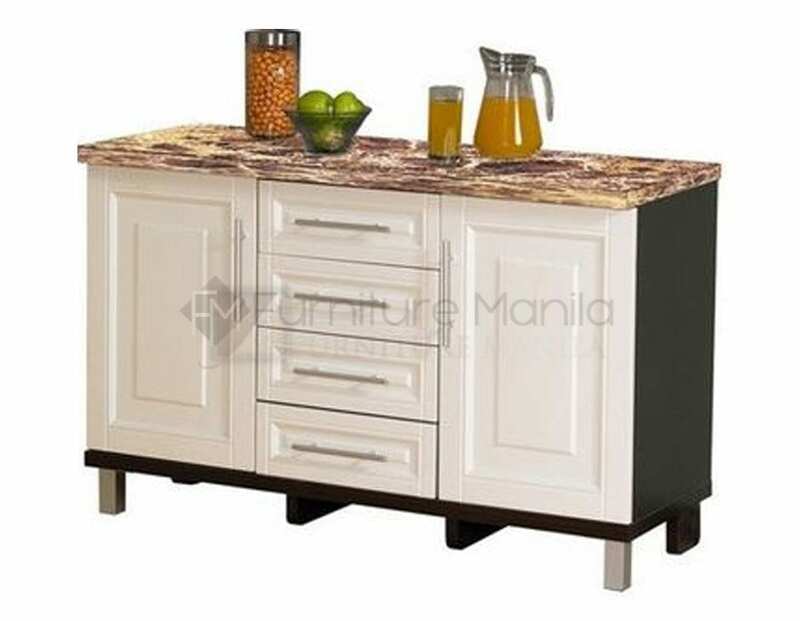 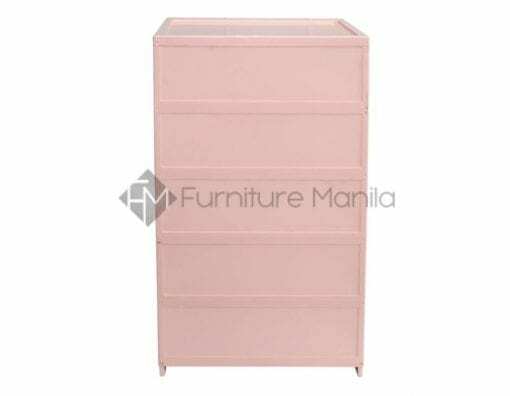 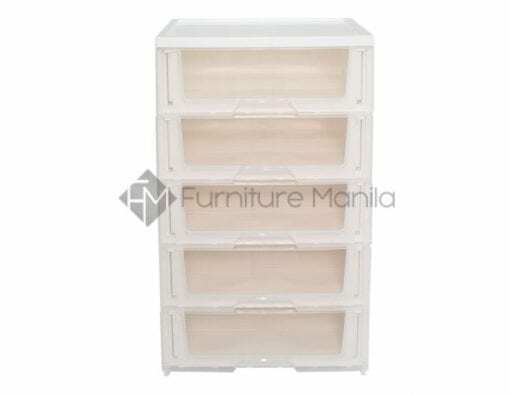 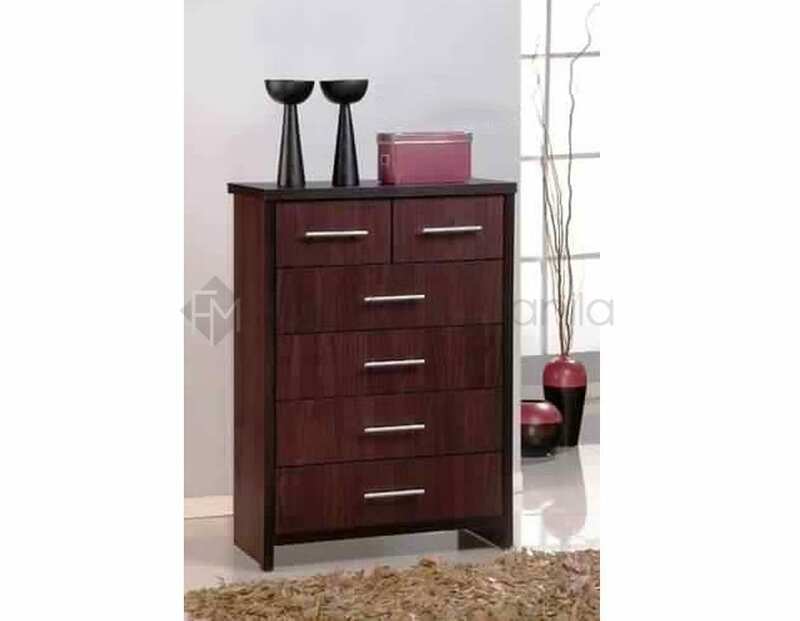 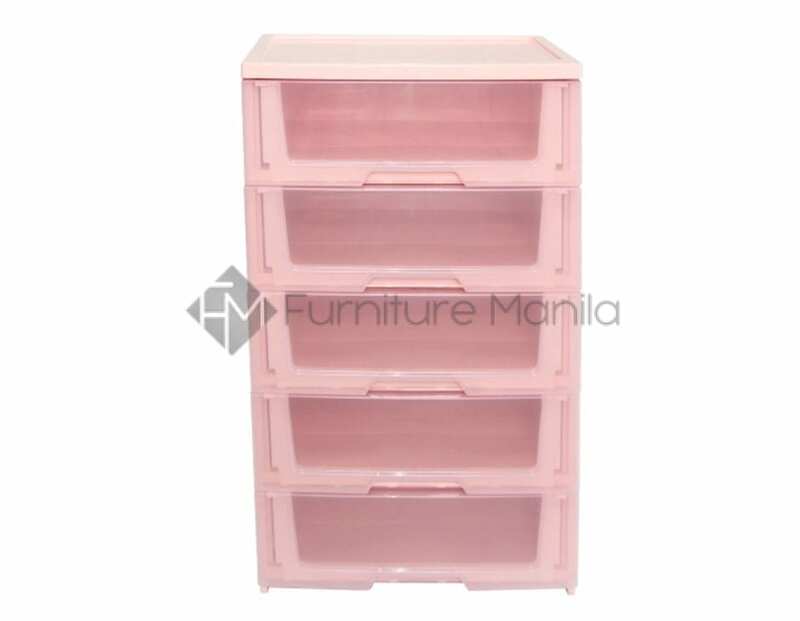 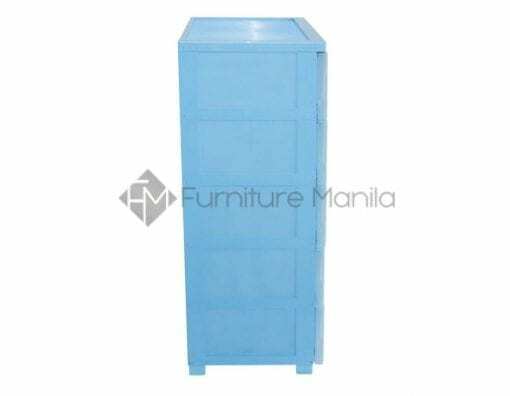 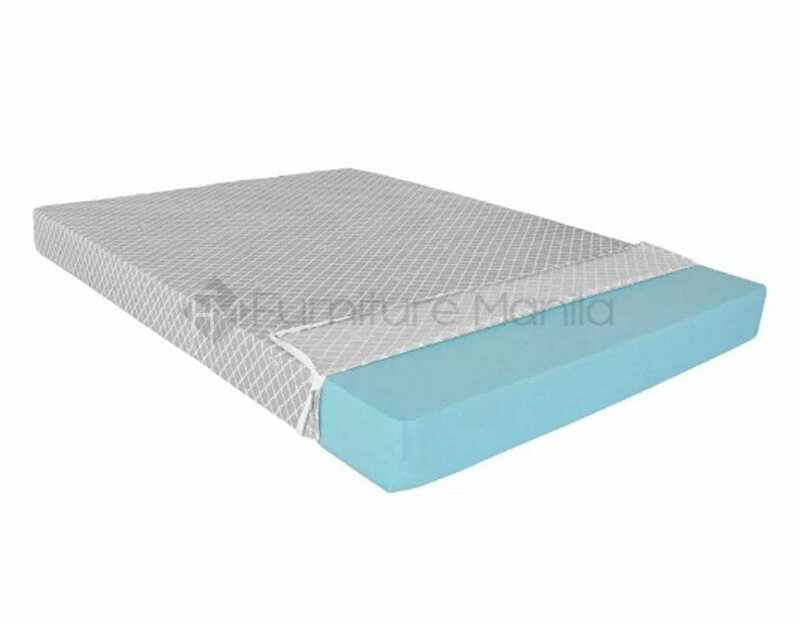 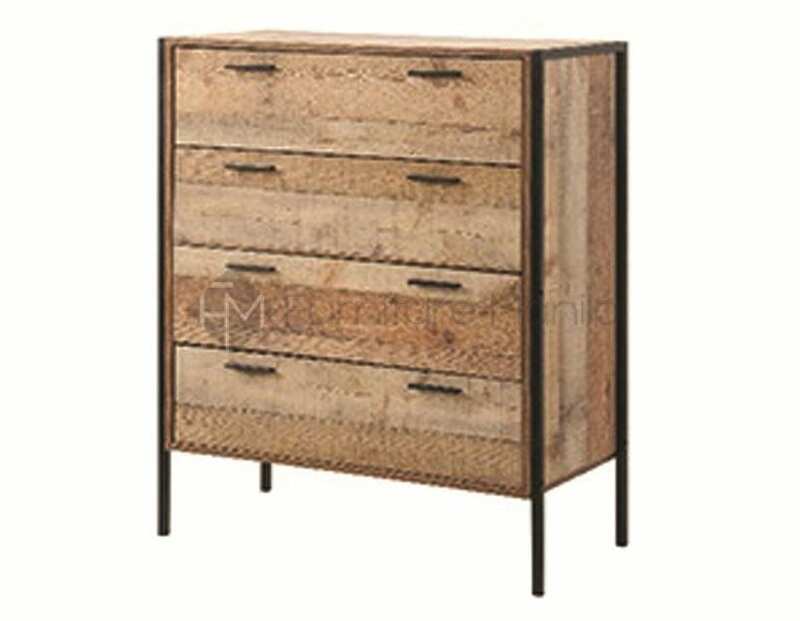 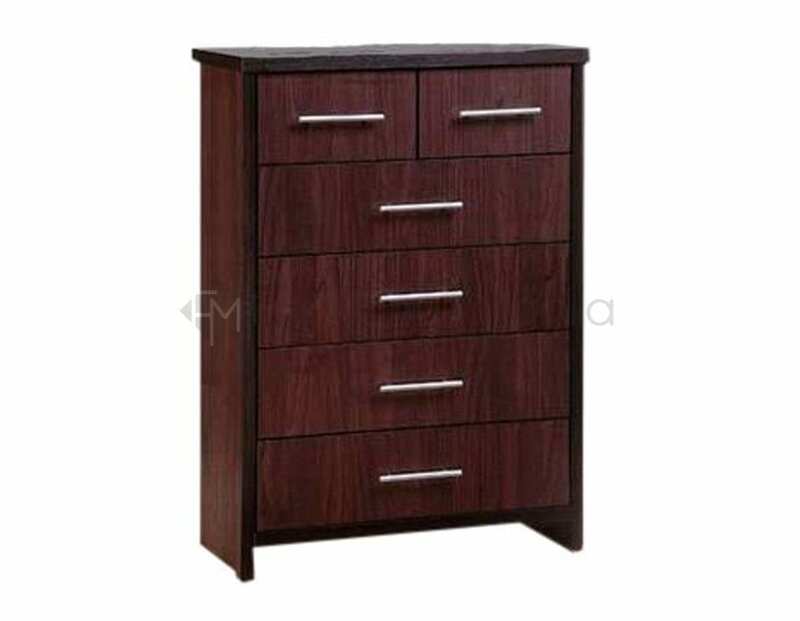 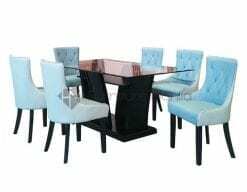 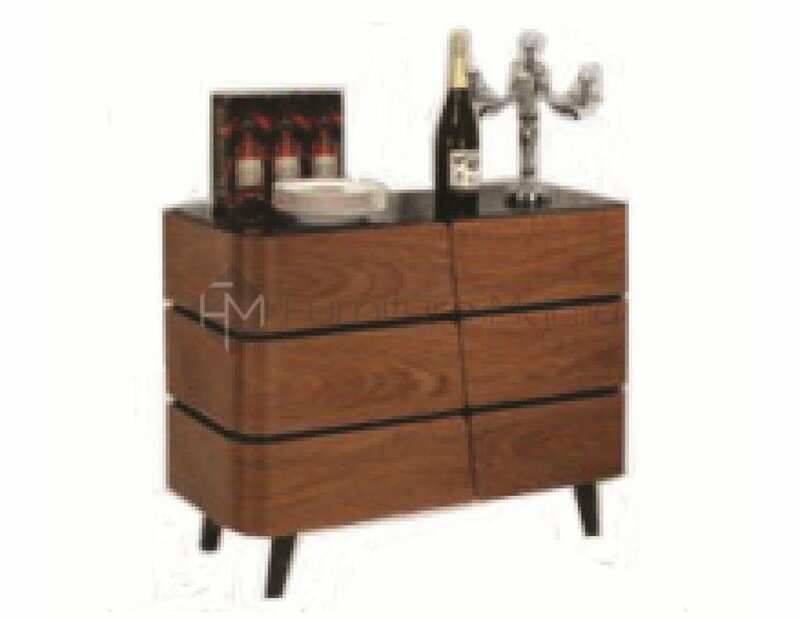 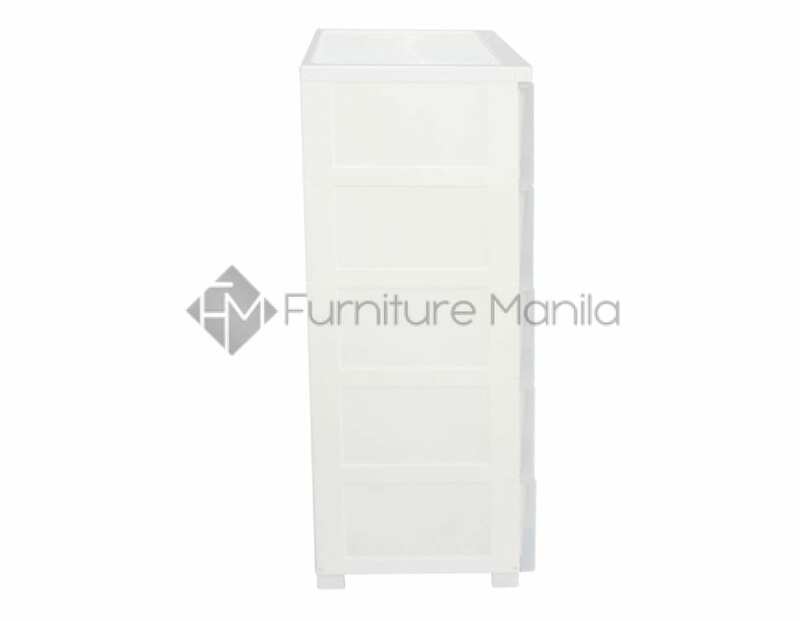 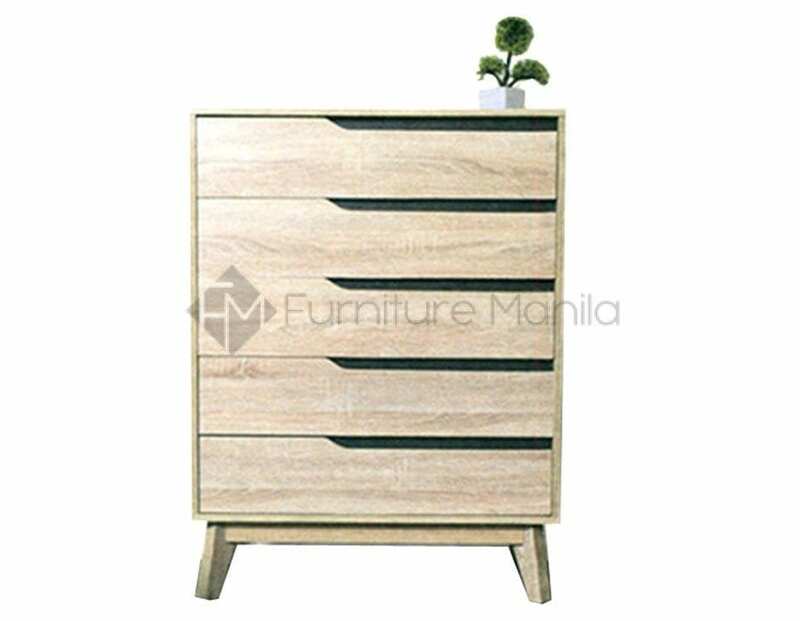 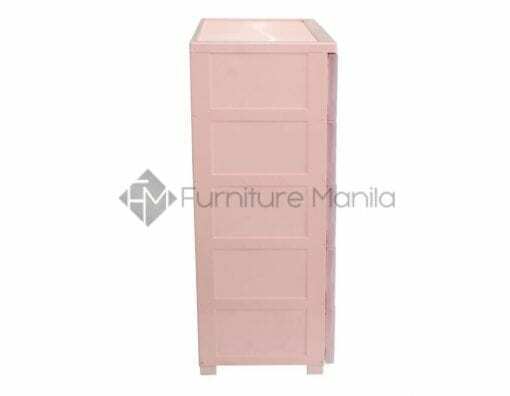 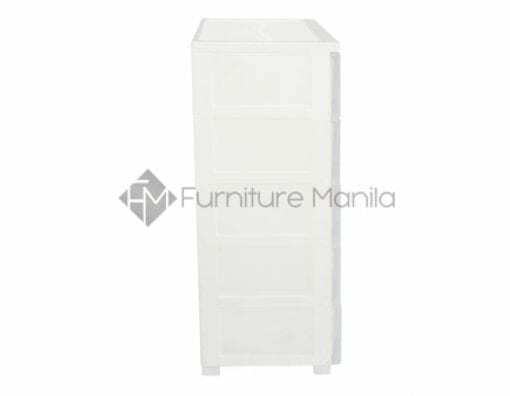 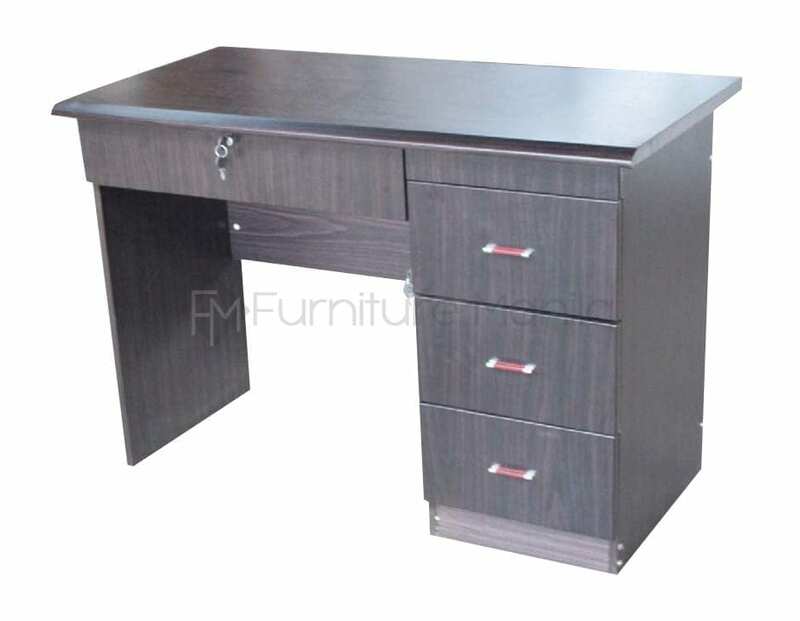 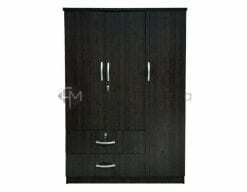 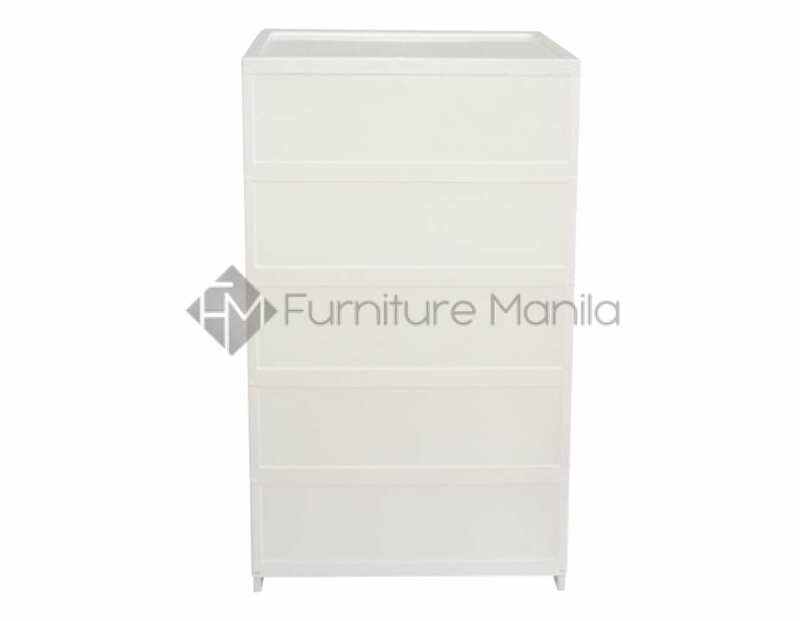 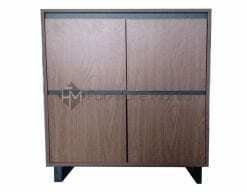 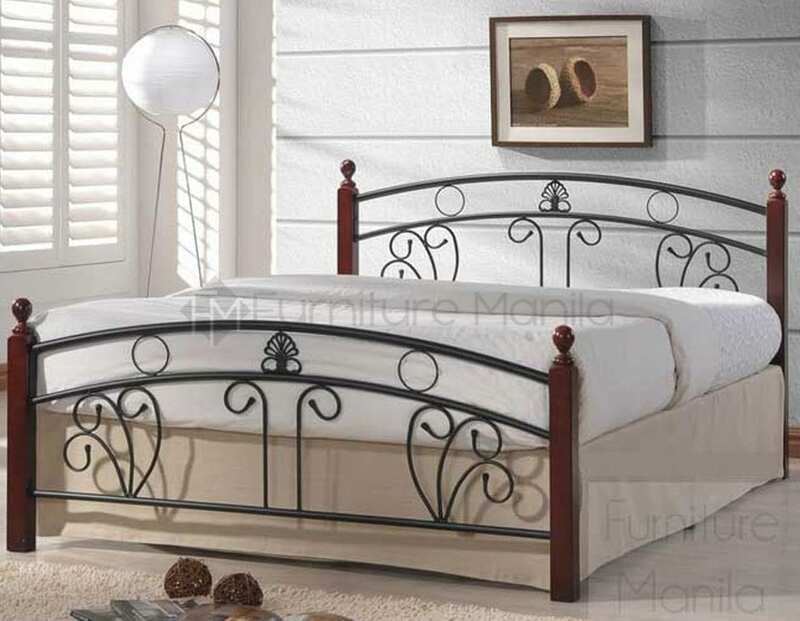 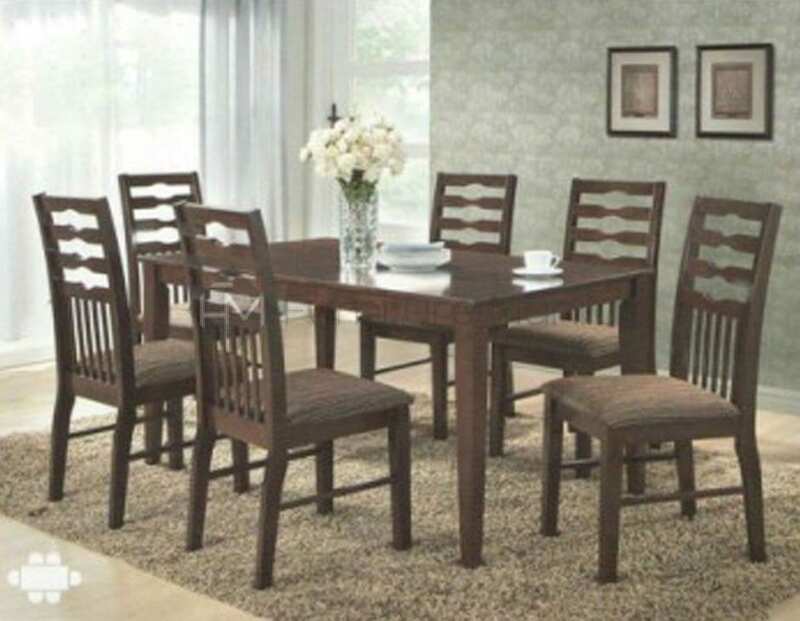 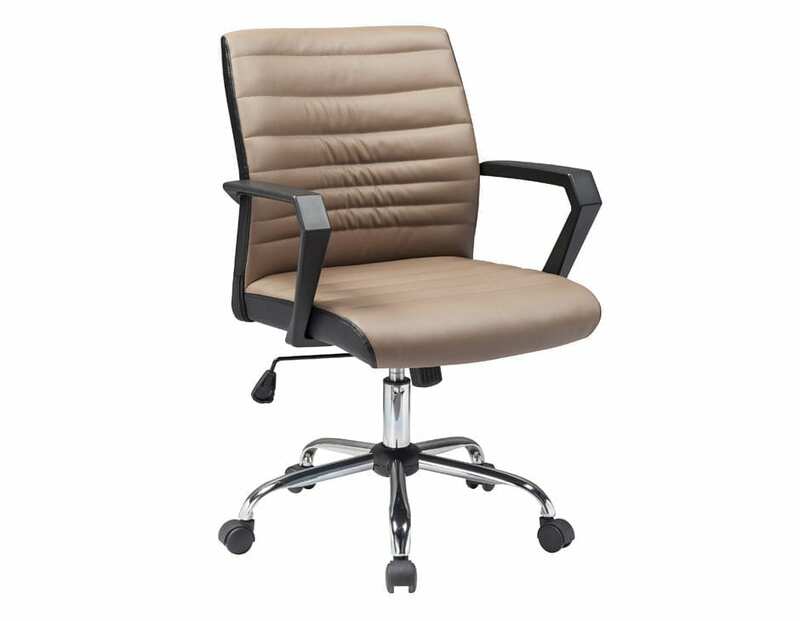 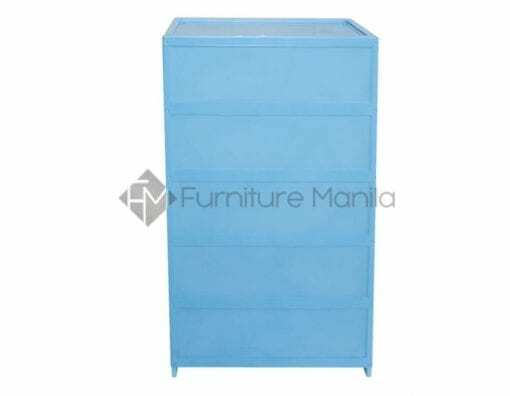 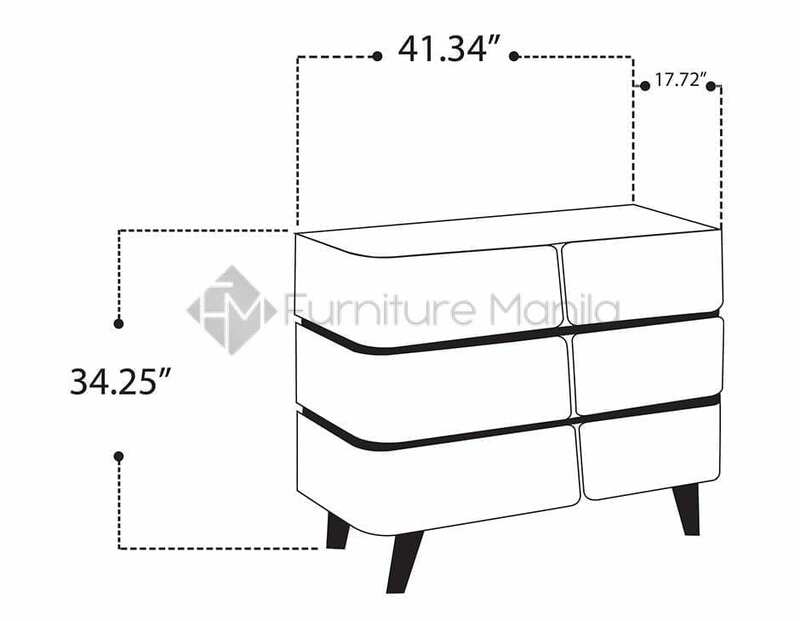 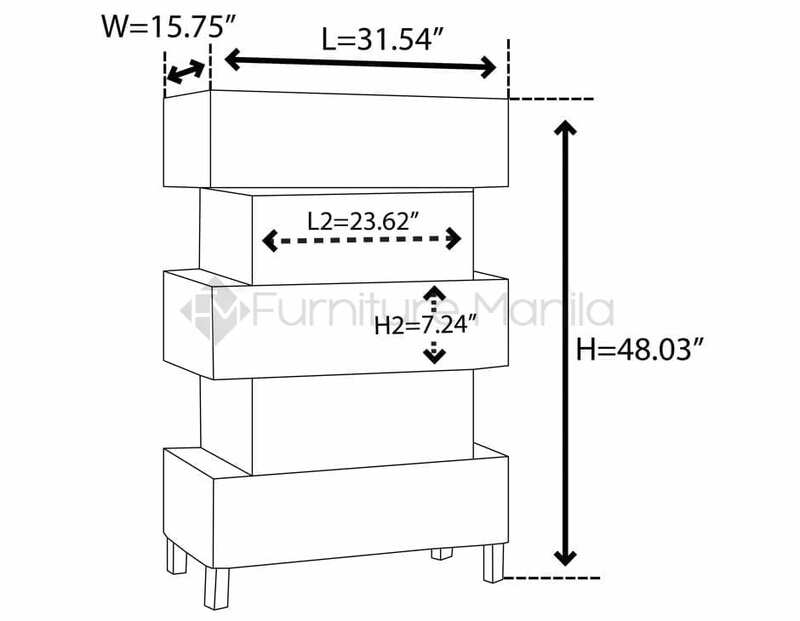 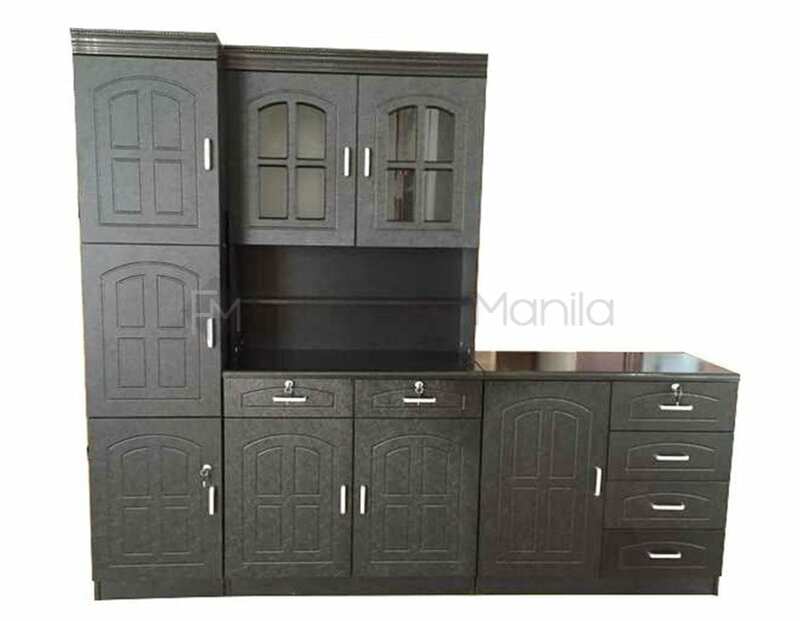 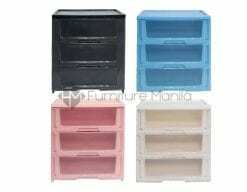 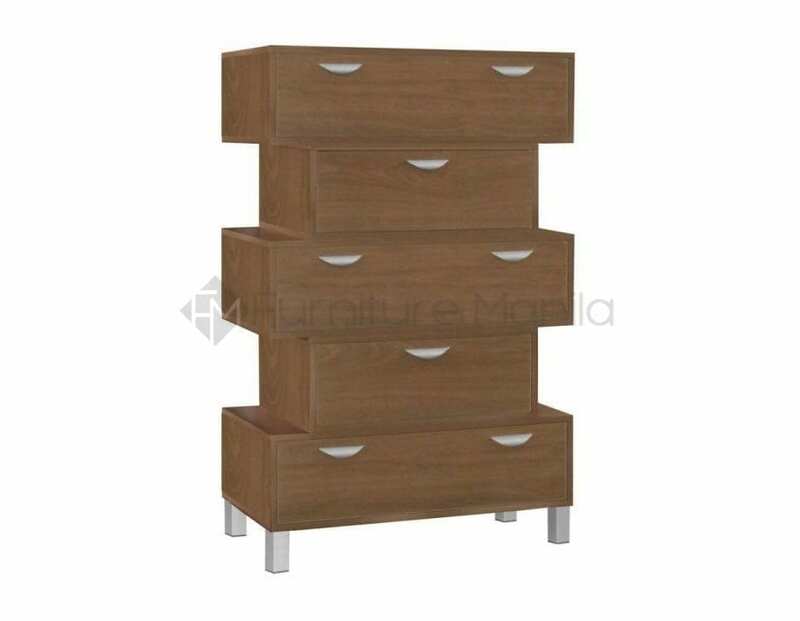 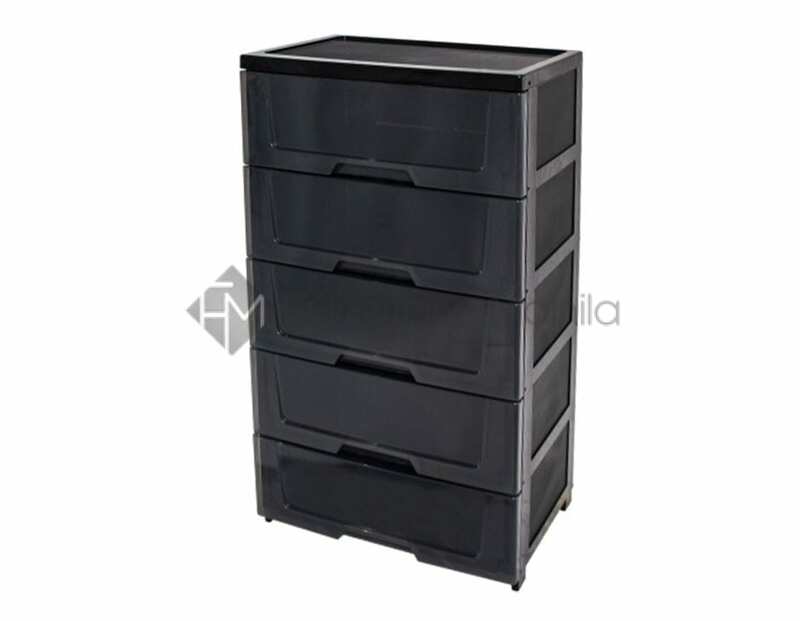 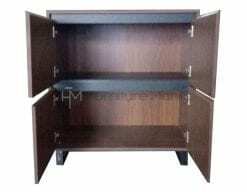 Perfect for storage and organizing purposes, its clean design can fit any modern-minimalist space.